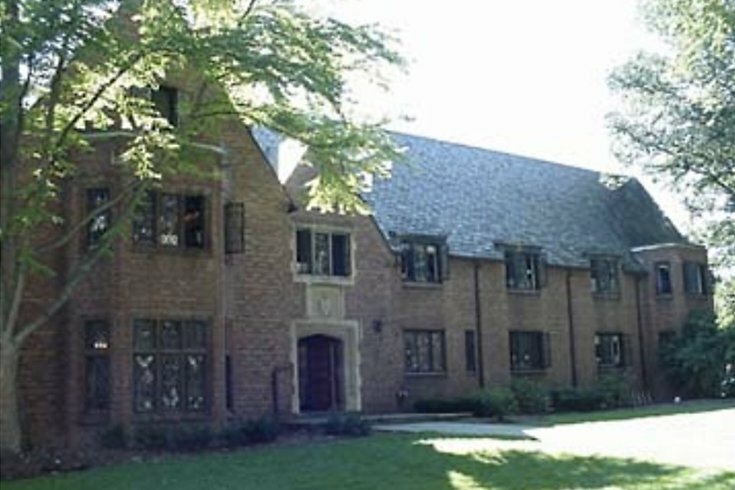 The fraternity house of the now-closed Beta Theta Pi chapter at Penn State University is shown. The parents of a Pennsylvania State University student and fraternity pledge who died in February after falling down a flight of stairs while attending a fraternity party claim their son, Timothy Piazza, sent an alarming text to his girlfriend in the hours before his death. The disclosure of the alleged final text comes as a grand jury investigation into the case is nearing completion. The Beta Theta Pi fraternity campus chapter, where Piazza was a pledge, has been permanently banned from the university. Penn State said an investigation found “forced drinking, hazing and other illegal activity." A ban on alcohol at fraternity-related social events on the main campus for the rest of spring semester was also implemented. Piazza, 19, of Lebanon, Hunterdon County, New Jersey, reportedly fell down a flight of stairs while attending a Beta Theta Pi pledge acceptance party on Feb. 3 and died two days later after having sustained a collapsed lung, ruptured spleen and traumatic brain injury, according to Philly.com. According to reports, no one at the party called for medical help for 12 hours after his fall.